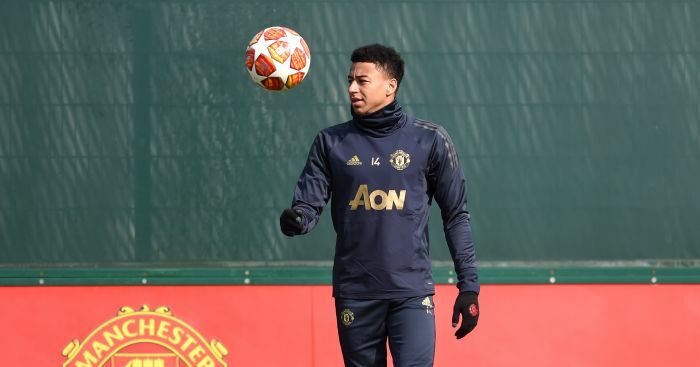 Sean Dyche criticised Jesse Lingard for going down too easily to win a penalty in Manchester United’s 2-2 draw with Burnley. 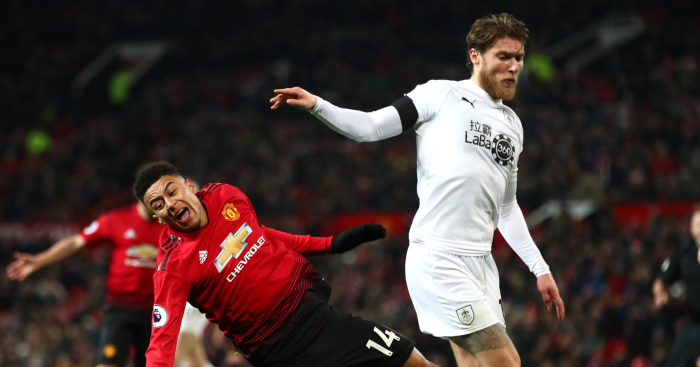 United were forced to recover from two goals down at Old Trafford on Tuesday as Ashley Barnes and Chris Wood gave Burnley an unlikely lead. 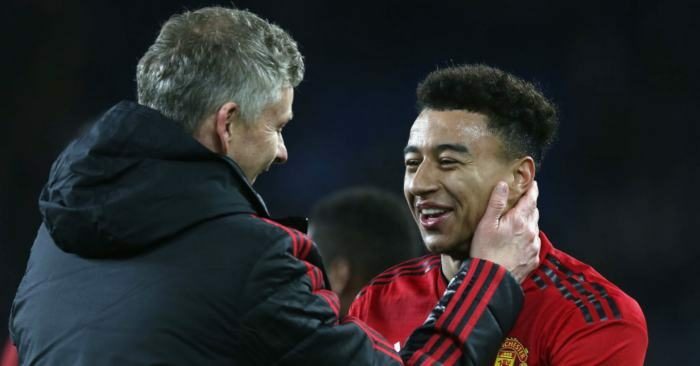 Lingard was pivotal, helping turn the game completely after coming on in the 63rd minute. 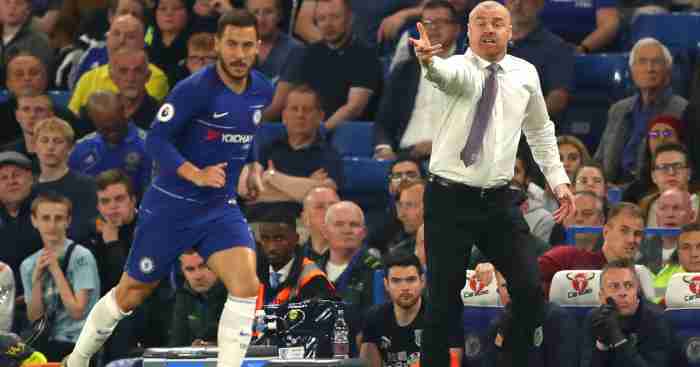 But Dyche laid into the 26-year-old for exaggerating contact with Jeff Hendrick to win a penalty that Paul Pogba converted. 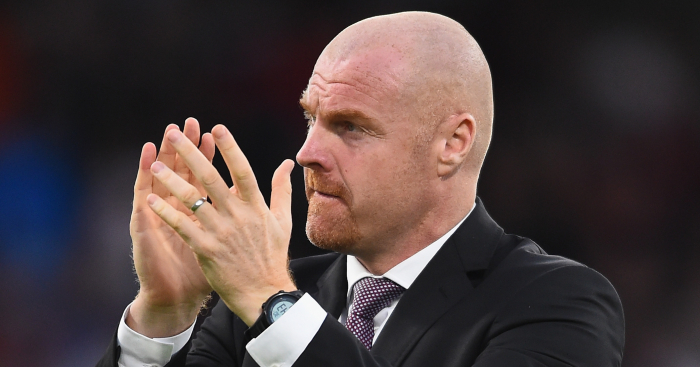 “I just don’t like it when there’s a touch on the shoulder and their legs don’t work, but it’s modern football,” Dyche said. 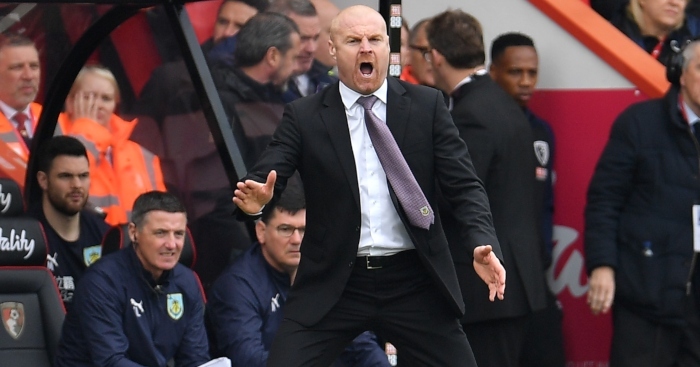 Dyche was also unhappy with the five minutes of second-half injury time awarded by Jon Moss. “I’ve no clue where five minutes came from. I asked the officials, but it came from somewhere. 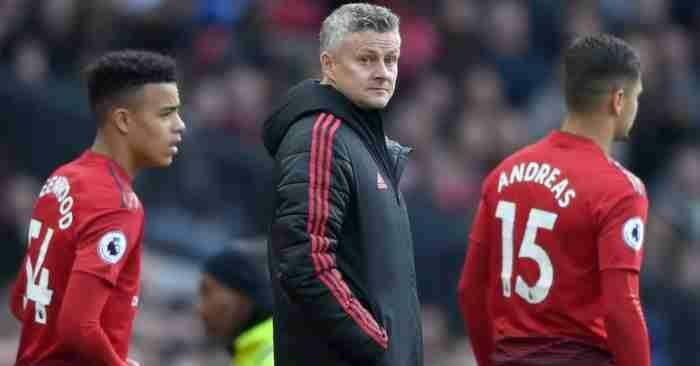 “We just said there were no physios on the pitch. It’s impossible it could be longer than three. Every minute counts. You just want a reason and there wasn’t a reason.